Cheetah, and Leopard, and Snakeskin, Oh My! 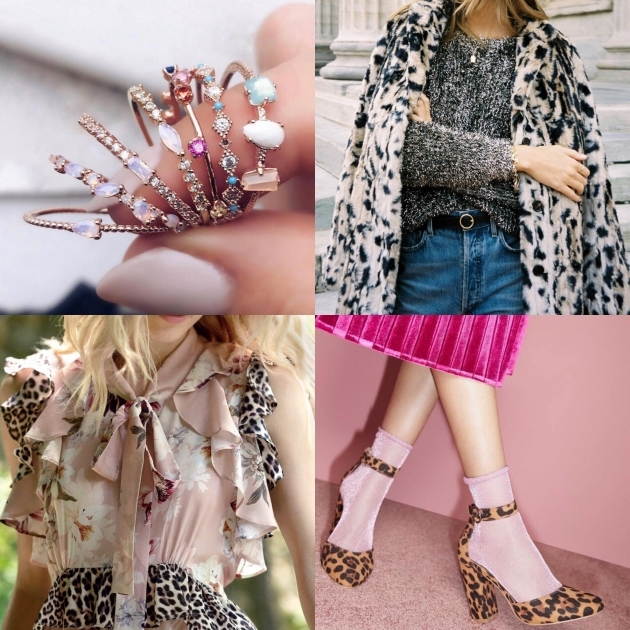 Animal print was everywhere this year and I couldn’t get enough of it. You can find fun animal prints in everything from booties, belts, and bags, to dresses, skirts, and coats! These prints create a chic look that can upgrade any outfit. 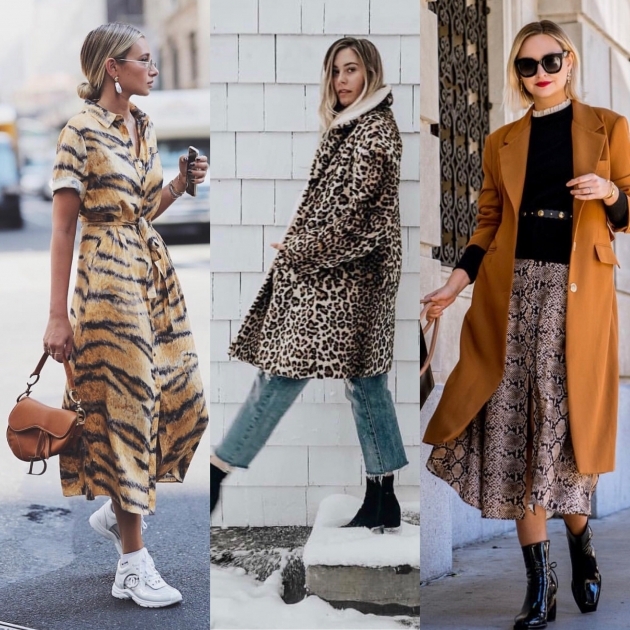 You can transform a simple all black outfit just by adding a cheetah belt or snakeskin booties or you can make it the focal point by styling a printed dress or skirt! My wardrobe has been collecting more and more animal prints, and I love experimenting with how to style it for school, work, and everyday wear. This trend is one of my personal favorites, and is also the one I was the most hesitant about at first. If you had told me a year ago that I would mix plaids and florals, I would never have believed you, but now I absolutely love mixing patterns. This trend is so unique that there is no wrong way to do it. It can be done on a spectrum from very subtle to very in-your-face, which is what makes it easy to tailor to every personality. 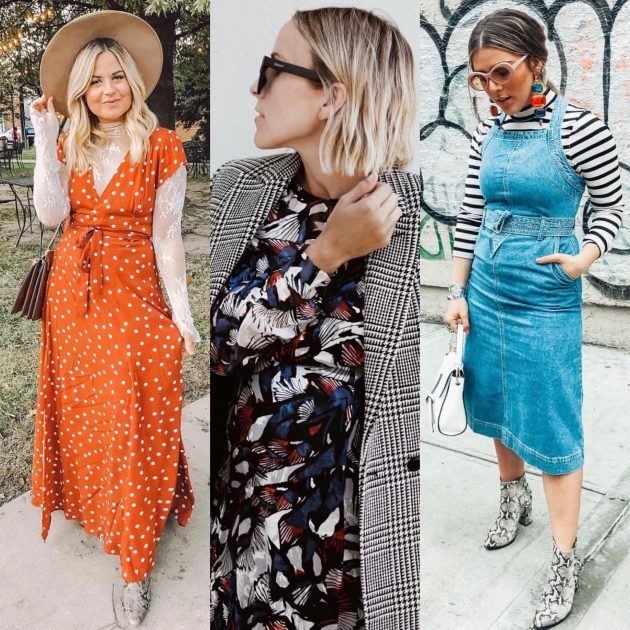 Whether your style is feminine, professional, or casual, this trend can easily be incorporated into your looks, and you don’t even have to add anything new to your wardrobe. All you have to do is mix and match some of your favorite pieces you already own! 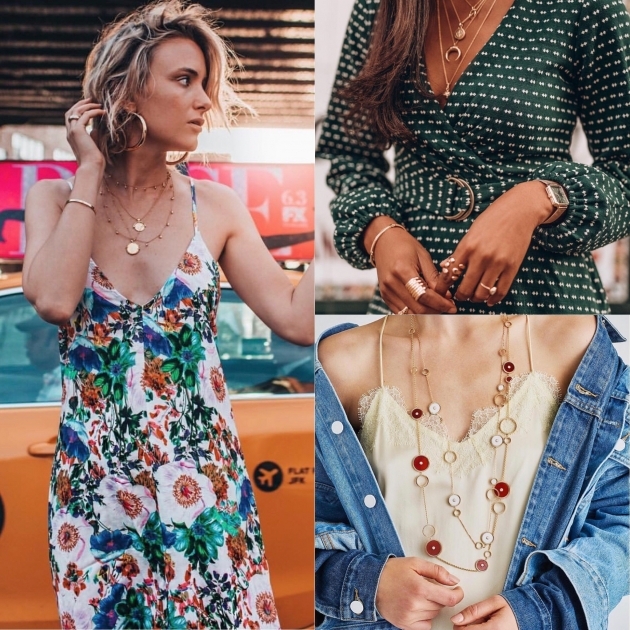 2018 was also a year of memorable jewelry looks, and one of my favorites continues to be layering. Piling on a bunch of pretty chains, a hand-full of rings and stacks of bangles and bracelets makes for a fun and flirty look. It adds some glitz and glam to my more casual outfits, but doesn’t take away from bolder looks. This was one of my favorite ways to accessorize, especially last summer, but it is perfect for all through the year. Whether in the city or on the beach, it adds some sparkle to my day. What’s in store for luxury jewelry shoppers? The shoe that goes with everything!